Race Car Driver. Dreamer. Breaking Boundaries. Loving Life. Whether it's drifting, rally racing, off-road or stunt driving, Verena is always up for a challenge & seeking the next driving adventure. Verena shares her story about how she got started in racing. Live broadcast from the flagship Microsoft Store in NYC! Verena was a keynote speaker for the 2016 Asian Business Council's Employee Resource Network Summit, at Target Corporation's Headquarters in Minneapolis. She spoke to hundreds of employees from over twenty of the Twin Cities' Fortune 500 companies including Target, General Mills, Best Buy, 3M, Cargill and Ernst & Young. Learn more about Verena's career through her most in-depth & candid interview ever, with Tough Girl Challenges. 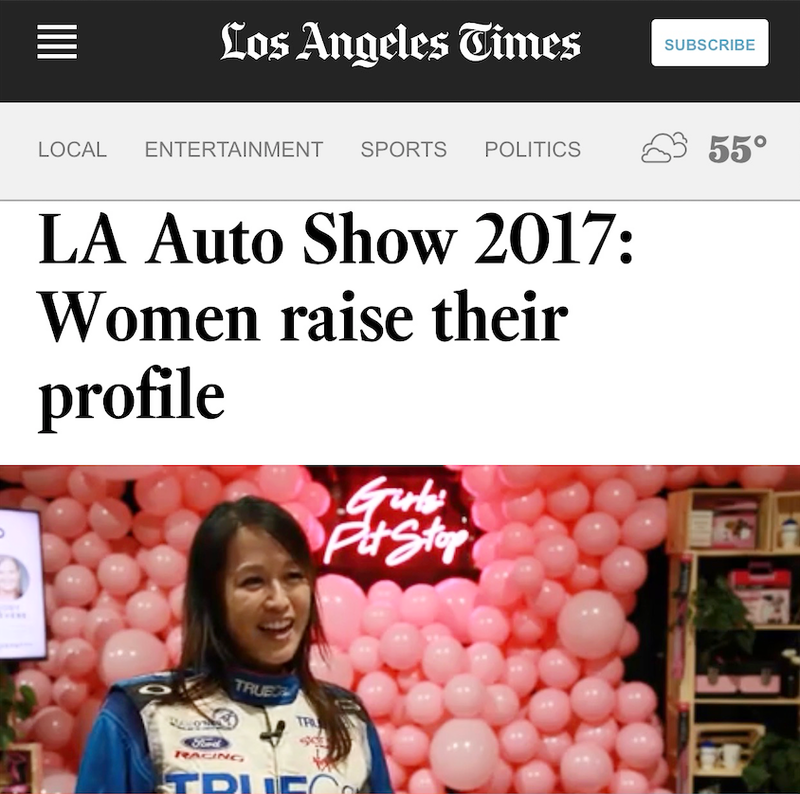 She talks about how she got into motorsports , her transition from model to driver, being in Fast & Furious Tokyo Drift, to winning a Rally America class championship. Enjoy! Find out how Verena uses her Lumia to capture life on the open road! LIFE IS AN ADVENTURE . . . I’m a big dreamer and believe that anything is possible. When I was a kid, I told my mom that I wanted to be a model and actress. She said “You’ll need to get a real job.” So I said I wanted to be a photographer. She said “that’s not a real job”. © Verena Mei All Rights Reserved.